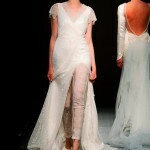 Beautiful Boho Bridal Label Grace Loves Lace is Coming to London!!! 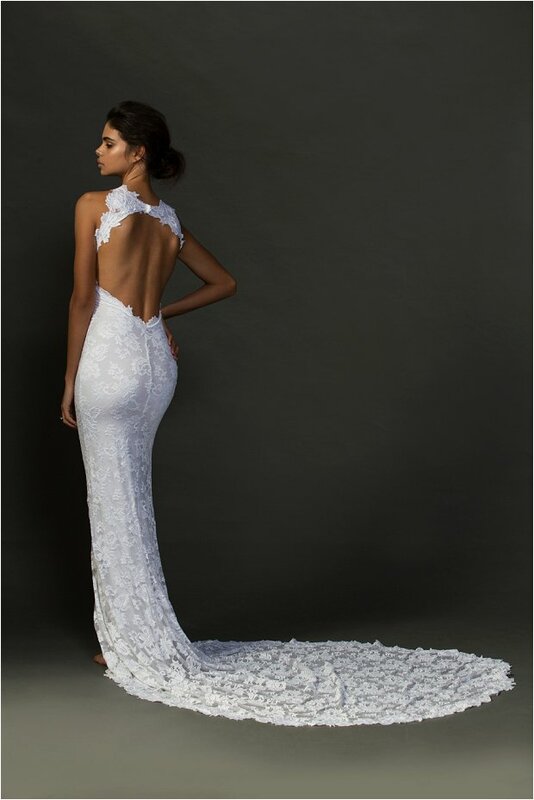 Home > Dress > Beautiful Boho Bridal Label Grace Loves Lace is Coming to London!!! Calling all London brides who’ve fallen super hard for the iconic boho beauty of the Grace Loves Lace wedding dress collection. This post will be pure music to your ears – Grace Loves Lace is coming to London!!! Yes, that’s right! This is your chance to actually try on their stunning wedding dresses [rather than taking a huge leap of faith and only being able to order on-line]. Here are all the details. The GLL team is bringing our beautiful showroom to London for our very first UK trunk show on August 5, 6, 7, 8 and 9 at the Clerkenwell Gallery in Central London. Our recently released 11-piece Untamed Romance collection will be available for London brides to see and try on, in addition to our most popular styles from our older collections. A range of our gorgeous accessories including veils, jewellery and shoes will also be available. Brides must register to attend the trunk show! Registration will open this coming Wednesday, July 1st at 4pm AEST (Hint: That’s 7am London time!). We have limited spaces available, so we encourage brides to get onto this quickly! All event information will be available on our website (www.graceloveslace.com.au) from July 1st. OMG!! I’m so excited for you. Please do not miss this opportunity!! Set those alarms for 7am. Love lace so elegant and classic. Lace dresses are so beautiful!!!!! Wow! Lace dresses are always so beautiful but these are beyond gorgeous. Lace is truly one of the most elegant materials that allows you to show some skin without it being too much. Is there a bridal shop in London that stocks Grace Loves Lace dresses? I’d really like to try a few on.